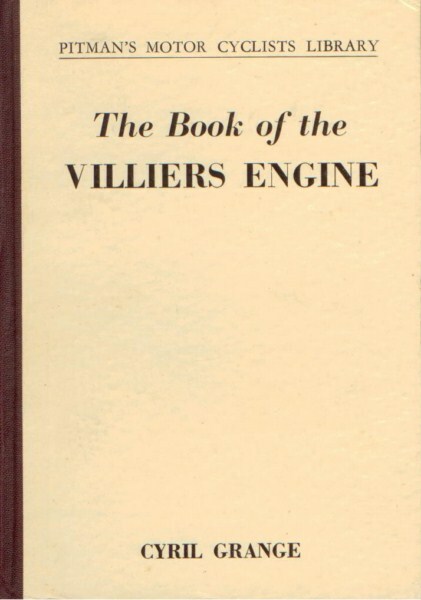 A complete and fully illustrated instruction manual on the construction, running and repair of Villiers engines. 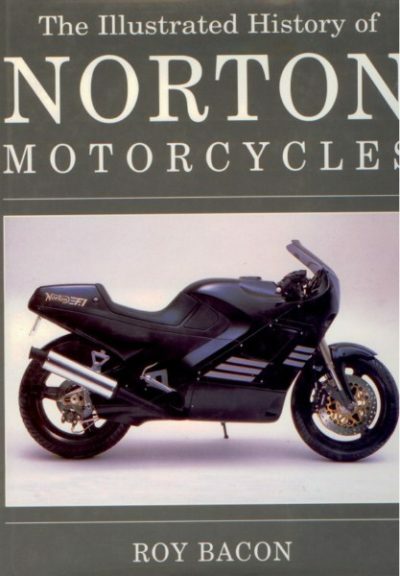 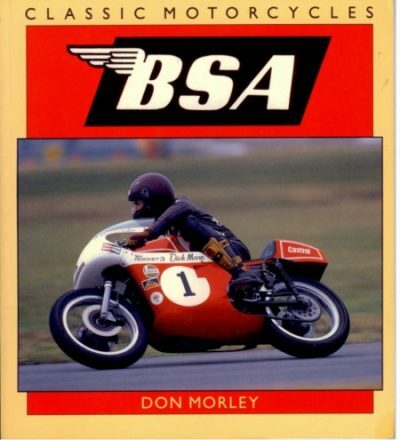 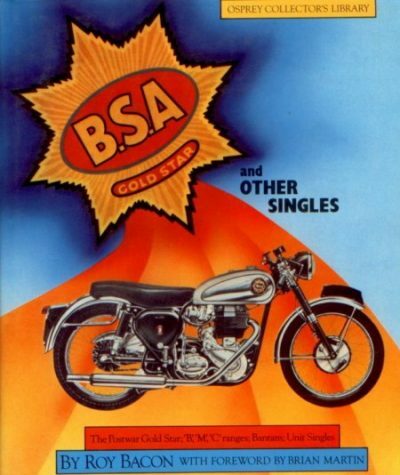 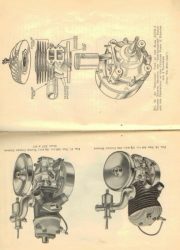 With chapters explaining in non-technical language the principle of the two-stroke engine, the action of the magneto and the carburettor. 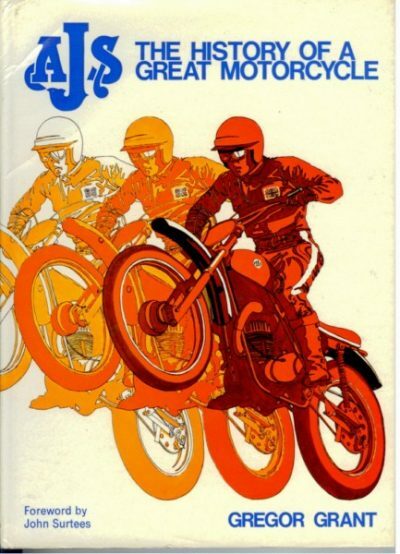 The book is used, but it is in good condition, card cover, 110 pages, English text.